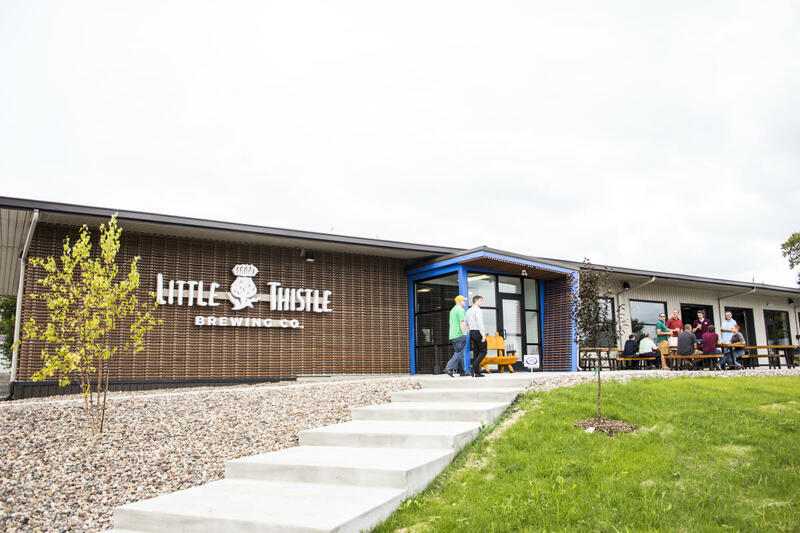 Location: Little Thistle Brewing Co.
Join us at Little Thistle Brewing Co. for our EarthFest week kickoff party on Earth Day! 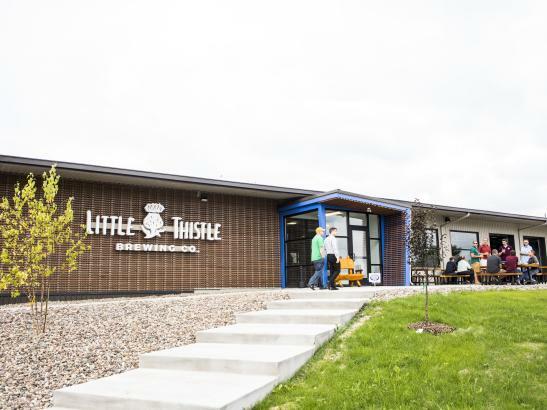 Did you know that Little Thistle is located off of Douglas Trail? Run, walk, bike, or blade on over for the party and to learn about upcoming EarthFest events for the week. Root River Jam will be entertaining us from 6:30PM - 8:30PM.